Southern New England Wedding Shoot Sneak Peak! Its January and that means that this years issue of Southern New England Weddings is going to be out on shelves soon! 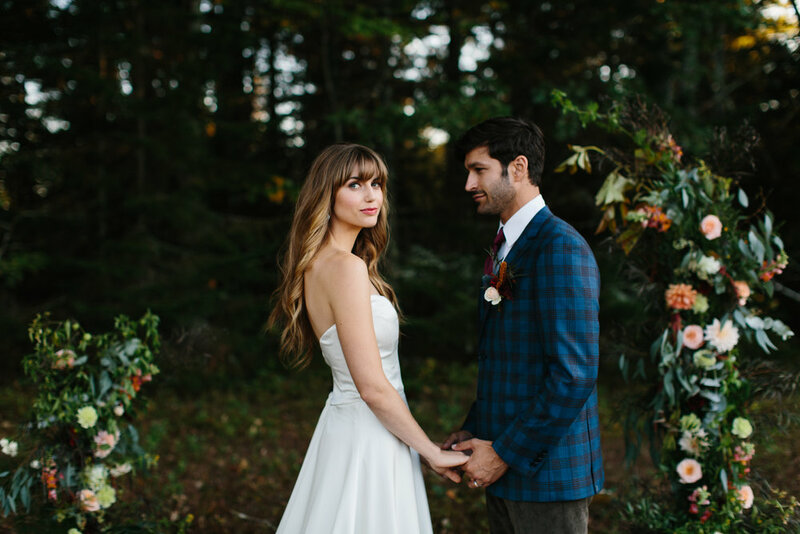 This year we had the pleasure of taking part in one of their editorial shoots designed by Cristen & Co. Events and shot by Move Mountains Co. at Tops'l Farm in Waldoboro Maine! Here at Bad Rabbit the season has begun. Flower seeds are getting started indoors this month, we can't wait for summer color and making some fun Maine wedding arrangements!